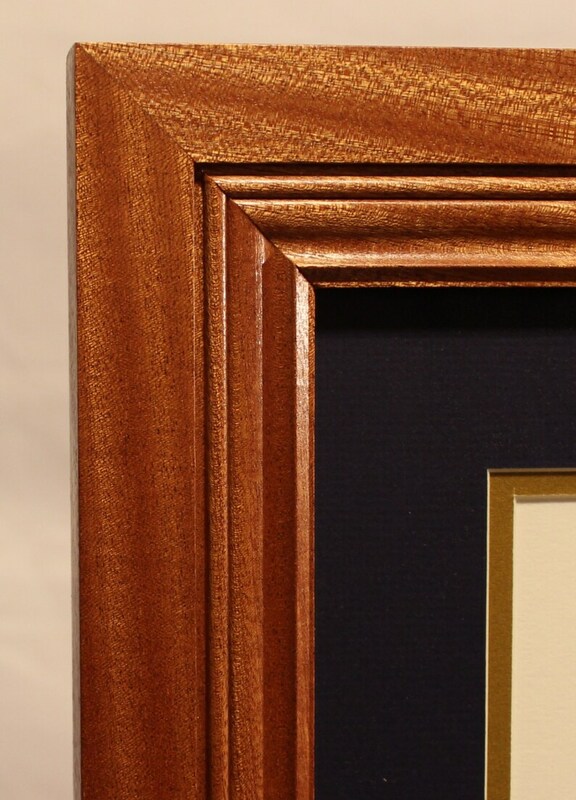 This Amazing diploma frame is made of solid mahogany and will enhance the look of any professional office setting or home office. The natural beauty of the mahogany wood is so unique, people will be drawn to it and will be sure to ask you about it. 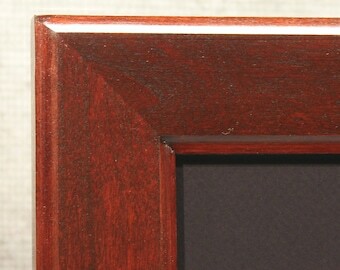 If you are looking to add warmth and a unique style to your office, this diploma frame is for you. You've spent a lot of money and hard work on your degree, put it in a frame that is worthy. Cost: $199.99 (plus tax in NY) - I also except Bitcoin or Ethereum at a discounted price (5% off with Ethereum and 10% off with Bitcoin). Contact me if you are interested in using either of these cyrpto-currencies. Contact me for details.